It’s just a matter before Fortnite Switch becomes a reality. There’s no reason why it shouldn’t considering how popular both are, Fortnite and the Nintendo Switch, as well as the game running on Unreal Engine 4 which is fully supported by the hybrid console. Today a new rumor about Fortnite Switch hit the Web via a group of leakers posting on the Twitter account @LeakyPandy. They’ve managed to correctly leak several tidbits of information ahead of March’s Nintendo Direct presentation, thus earning some credibility. This could be part of Nintendo’s E3 Showcase. The majority of the most interesting information about this is actually about Save the World. Nothing seems to point to Battle Royale being all that different on Switch. That goes for Cross-Play, it will be there too. Save the World, on the other hand, apparently got Nintendo’s interest. One of our most trusted sources pointed to us that this game’s version local Switch-to-Switch Save the World. Exclusive Nintendo IP related content is also being worked on exclusively for Save the World. 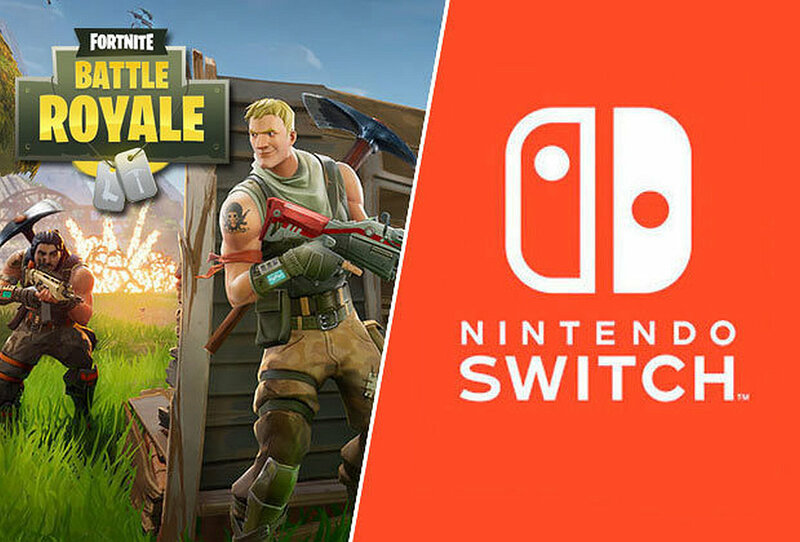 It was suggested that there were marketing plans regarding using the duality of Fortnite to align it with the duality of the Switch itself, picturing Battle Royale as the docked experience and Save the World as the on the go side of things. As with all rumors, it’s worth maintaining a healthy level of skepticism. That said, we wouldn’t be surprised at all to see Fortnite Switch announced at E3; in fact, the opposite would be more of a shock. Stay tuned on Wccftech to get all the latest rumors and leaks as we get closer to the Electronic Entertainment Expo, the year’s biggest event in the industry.